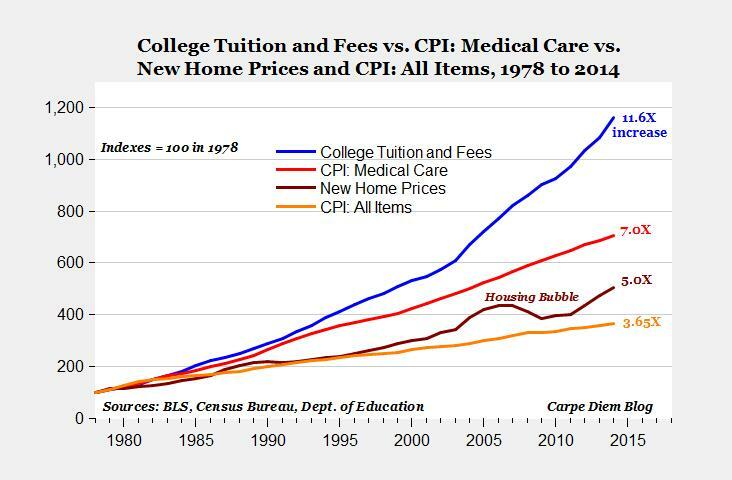 ollege is now the second most expensive purchase most parents will make in their life after a home, and the process itself has become remarkably more complex and time-consuming over the last 20 years. The cost of a poor decision and other mistakes in the process has never been higher. The average college-related debt for both parents and child combined is nearly $50,000, and preventable mistakes in the financial aid process can unnecessarily cost families thousands more. Our passion is to help families navigate the complicated college process, find the right fit and save lots of money. Families hire our experts to give them an advantage and save time, just as they do for other significant investments like having a realtor, financial adviser or tutor. We follow a proven process that results in our families saving an average of $18,872 per year off the college sticker price, and 97 percent of our students getting accepted into at least 1 of their top 3 choices. Parents also tell us a significant value is having someone other than them working with their son or daughter to provide a neutral perspective, a soothing voice and a gentle push when necessary.